I'm looking for some monitors to buy. They will be used only for listening and doing some sets on them, no producing (yet) or mastering. I know that because I only want to listen to records on them, they don't have to cost an arm and a leg, but i want this to be a long term investment, so i don't want to be cheap, especially since i can afford them. I won't really be able to listen to them before buying, because you can't find them in Romania, where i'm from. I'll just have to trust the reviews on the internets (and they are all very good) and hope they sound as good as people say. 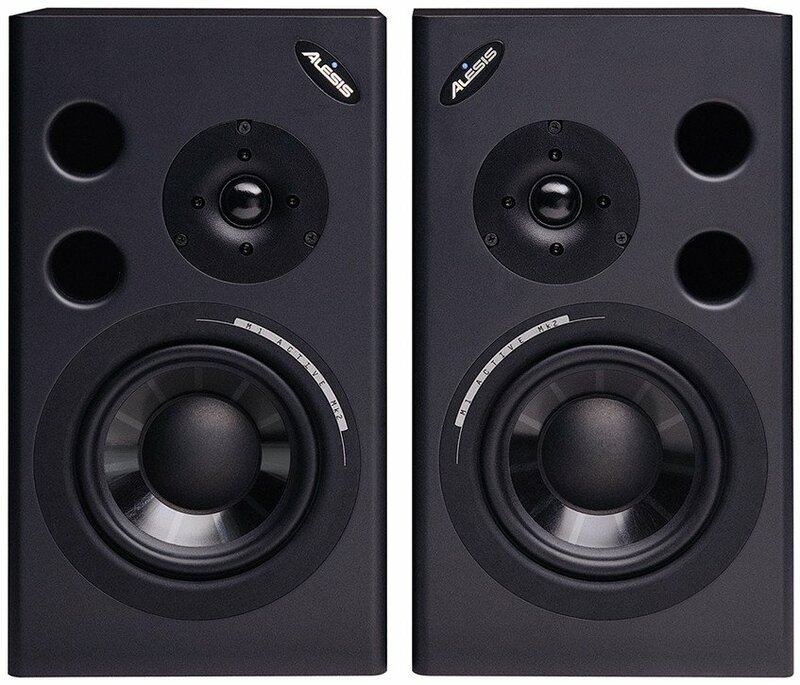 Another less costly option would be the KRK RP6 G3 http://www.thomann.de/gb/krk_rp6_rokit_g3.htm, which i now they are a bit heavy on the bass. I have listened to a pair of the old KRK rp8, and indeed they were very loud. My room is about 5m x 3m so a 5 inch woofer would suffice. Any other recomendations would be very helpful, but in this price range (max 500 euros),so no ADAM or Dynaudio, or any the other big players. no D5 experience however I do have several pair of krk. I would defiantly buy them again. both of my pair are a few years old, and I know newer versions, even a few years ago, the sound/designed were increased dramatically. I have 2 pair of krk's. 5 inch & 8 inch. I used the 8 inch for sometime, but found/felt I got a better sound out of the 5 inch for studio monitoring. I also have a pair of alesis mkii that are a little more bass heavy that I use for my turn tables only. Really love this speaker too! Would buy both brand/models again without question.